Life, Accident & Health - This license will allow you to work selling Life insurance, Health Insurance, Annuities, Supplemental Health Policies, Medicare Supplements and more. 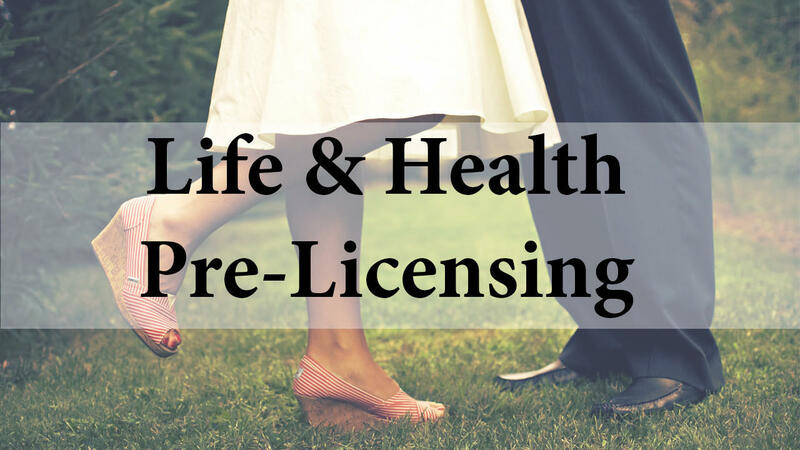 Our Pre-Licensing Courses are broken down into 8 Modules. The first 7 Modules are universal for all exams in every state. The 8th Module is state specific. We have state specific information for South Carolina, Florida and Virginia. Life, Accident & Health - This license will allow you to work selling Life insuance, Health Insurance, Annuities, Supplemental Health Policies, Medicare Supplements and more.